Distillate obtained from the skins of “prunus cerasus austera”, an ancient variety of cherry, more commonly called visciola. Very bright color, perfectly clear. On the nose it preserves the scent of wild fruit (sour cherry). Balanced, soft and dry on the palate. 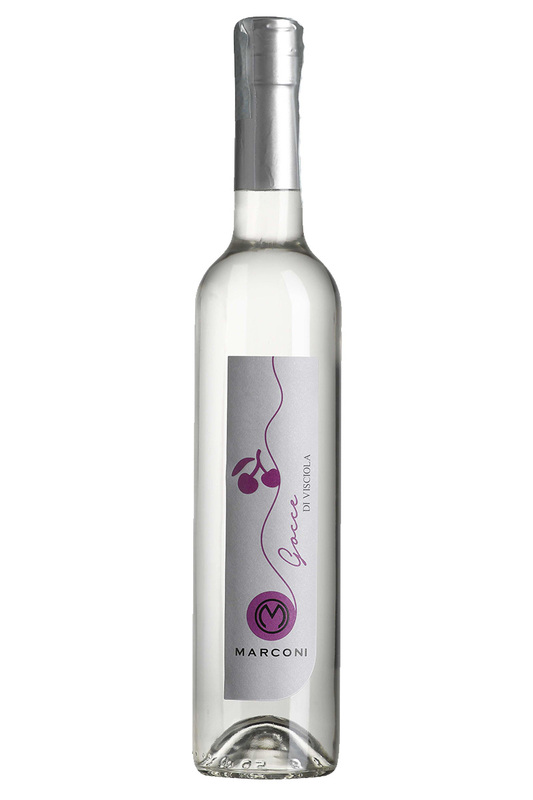 Grappa obtained from a careful selection of Lacrima grapes, picked when ripe. Intense and aromatic aromas of sweet tobacco and maraschino cherry. 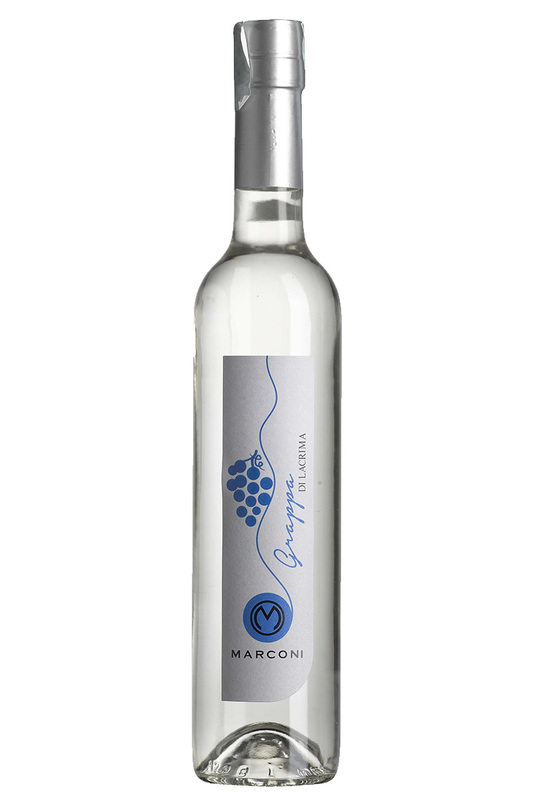 Grappa obtained from a careful selection of Verdicchio grapes, picked when ripe. 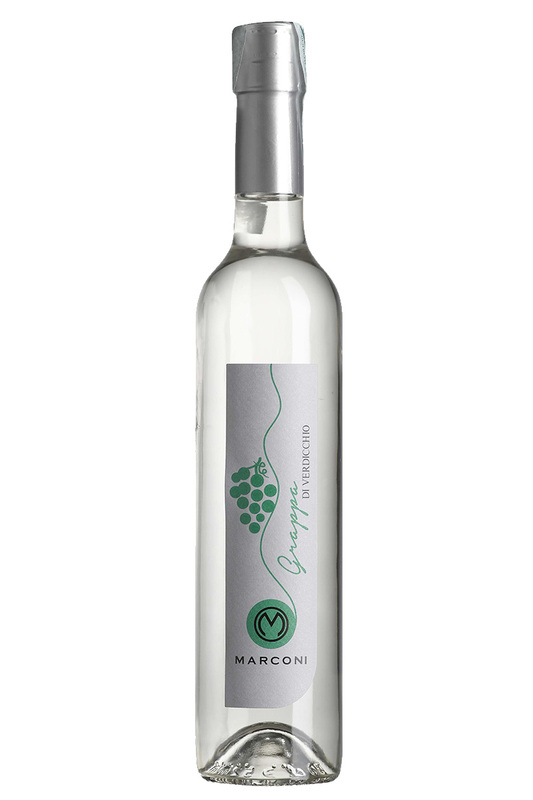 Intense and persistent aromas, enriched by the typical floral hints of Verdicchio. Dry and elegant on the palate.